I found this on Pinterest, like most of my projects, and I just had to try. I found it hard to believe that you could transfer images onto wood, but I am here to report that it is TRUE and EASY! 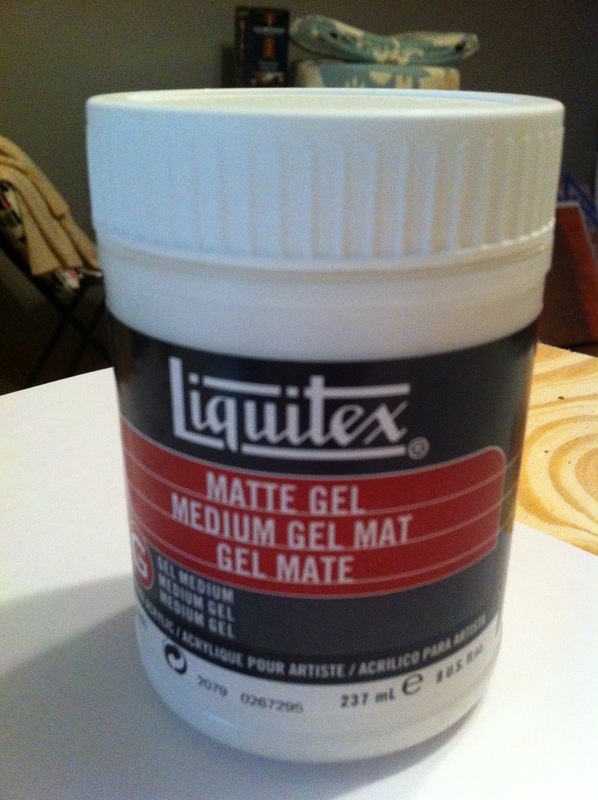 Layer an generous coat of gel medium onto your wood piece. 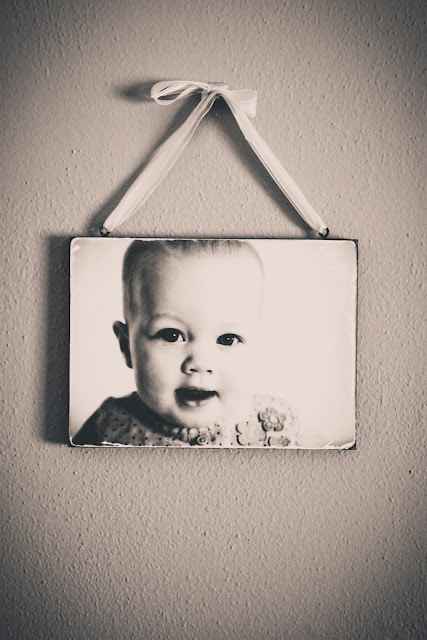 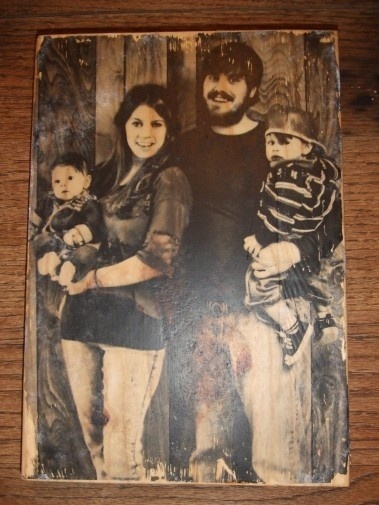 Place your photo or image face down onto your wood and rub out any bubbles and excess gel. The smoother you make your image the quicker it will dry and the better transfer coverage. 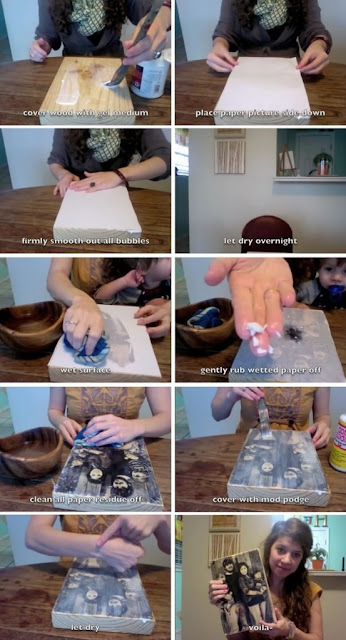 Let dry over night and in the morning rub off the paper while the ink remains on the wood. I used a couple drops of water to get the paper loose. 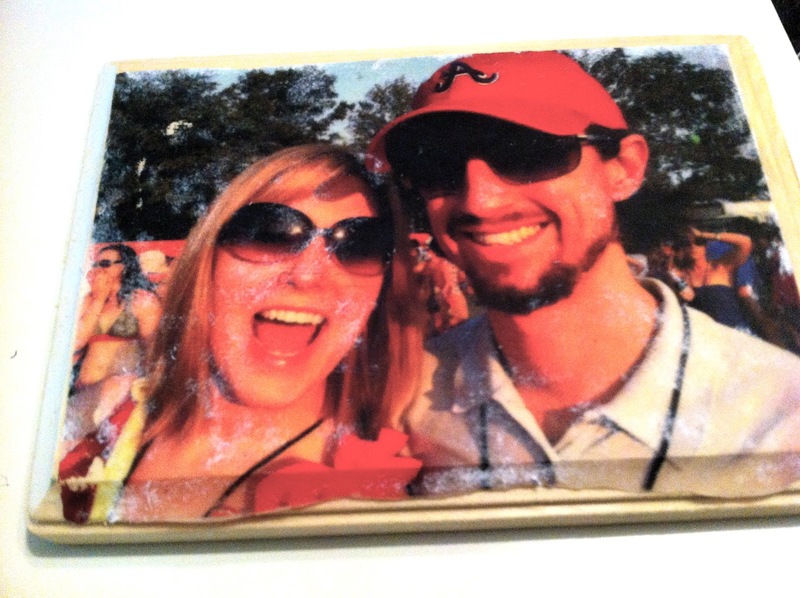 If you'd like a protective shiny finish, end with a coat or two of Mod Podge.